girl-e glasgow: It's the weekend! Another 'sunny' weekend in Glasgow. So much to do! And even though I will be out of town this weekend, I have done the research and found some delightful activities for you, dear reader. 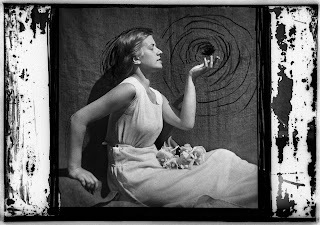 The Hidden Gallery on Argyle Street is having a Lithuanian Season of Photography - the current exhibit is Domicele Tarabildiene - A Challenge to Time. 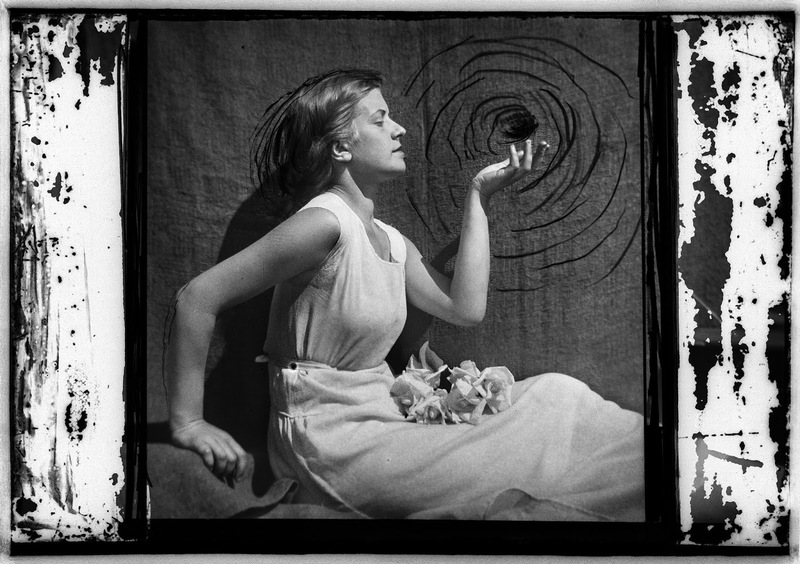 The exhibit will be focusing on Tarabildien's surrealistic photos from the 1930s, which she created using photomontage. It's music music music in Glasgow. You can't swing a cat without hitting a festival or a special music event (no, don't swing a cat!). Like Positive Education, which will allow you to get some warm fuzzies from your clubbing because all the proceeds will go to Sense Scotland, a charity that provides support to people with disabilities. JG Wilkes (Optimo), Thunder Disco Club, Ben Butler & Mousepad and Lovers' Rights will all be appearing on the night, at Make Do on Hope Street on Friday, 30 August. Or No Mean City 'a very special festival celebrating Americana music in Glasgow' starting 31 August, finishing on 28 September with a performance by Kris Kristofferson. Other performers include Eels, Kat Men, Heartless Bastards, Caitlin Rose and the Be Good Tanyas. The event kicks off with a mini-festival on 31 August - For the Sake of the Song at the O2 ABC. On Sunday, go to Rumours on Bath Street for some Malaysian food, capped off with one of their delicious frozen pearl drinks? I lived on those drinks when I was pregnant. One of my very few cravings! After lunch, why not take a Glasgow Style walking tour? Award winning guides from the Glasgow School of Art will take you around the city to explore 'Glasgow Style' of architecture that makes our city so visually fascinating. The tour covers architectural gems from Victorian to Art Nouveau.